Cargo Security has gained much importance in recent years. It is more important than ever for any importer or exporter to know what more he can do to secure the well being of cargo in transit. 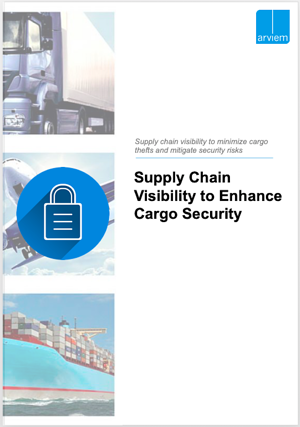 Unfortunately, we live in an age where a growing number of people are looking to exploit these vulnerabilities, resulting in an alarming level of cargo security breaches and cargo thefts. To tackle the challenges imposed by global supply chains, industry leaders are beginning to implement the right cargo tracking and monitoring solutions that help to mitigate the risk of cargo theft that is often faced by shippers of high-value cargo.